Advertising these days is anything but easy. Getting your brand name to stick into people minds can be very challenging. I have a clothing store located in a big mall, and was really having trouble getting my name out there. I am not a chain store and wanted to be recognized and known by customers who frequented the mall. I tried big signs, personalized, tagging, and even having huge sales. The only problem was that no one was coming to my huge sales. A friend of mine recommended that I add more to my store’s advertisement. 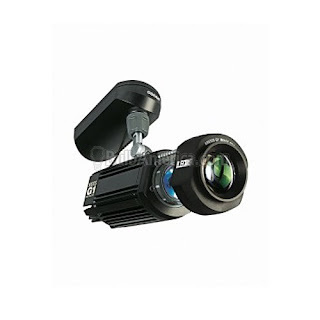 So, I did some research and brainstorming and came up with using the Kreios G1 LED Gobo Projector. It is basically a device that projects my brand name all over the walls, floor, ceiling, and constantly moves. I was pleasantly surprised by the traffic it attracted, and now business is booming. I was initially hesitant to get this Gobo projector because I was afraid of the upkeeping cost, but BulbAmerica.com offered me an LED Gobo Projector which lasts for 20,000 hours! I really could not be happier with my purchase. My store is now a household name to the mall regulars, and business is great! Not only did I use the projector for business, but when my daughter had her Sweet 16 we used it to display her name on the dance floor and it was a huge hit! 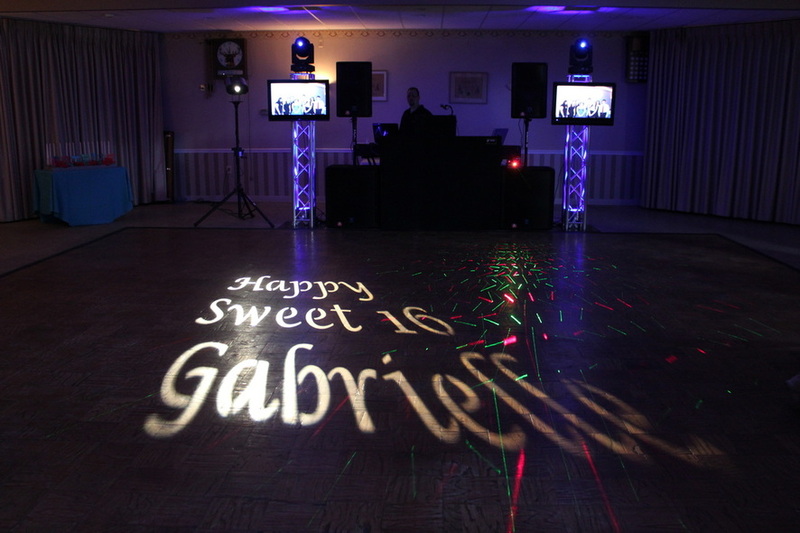 If you need help advertising, or even pumping up a party, I STRONGLY recommend the Kreios G1 LED Gobo Projector.